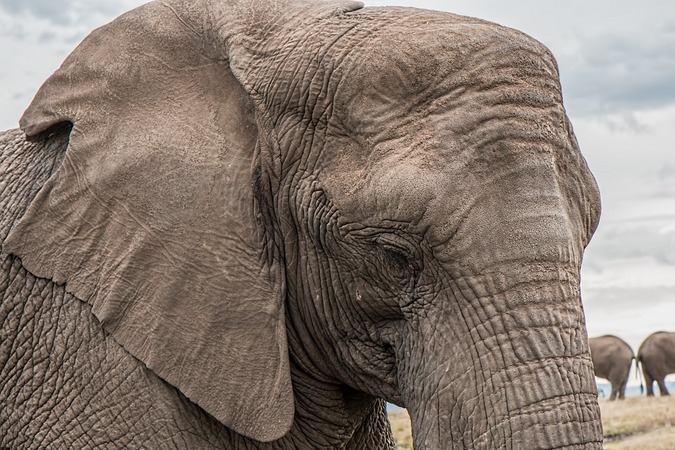 An in-depth study of the African elephant’s wrinkly skin has revealed how its intricate design helps to keep the animal cool, protect it from parasites and prevent dehydration. African elephants are well-known to love bathing, spraying, and mud-wallowing. These behaviours are not just for fun. Indeed, elephants lack the sweat and sebum glands that allow many other mammals to keep their skin moist and flexible. Furthermore, because of their huge body size, and their warm and dry habitat, African elephants avoid over-heating by losing energy through evaporation of the water they collect in and on their skin. By covering themselves with mud, elephants also avoid the attacks of relentless parasites and the excessive exposure of their skin to solar radiations. Researchers from the University of Geneva (UNIGE) and the Swiss Institute of Bioinformatics have now worked out how these cracks, or what at first glance looks like folds and wrinkles, are formed, and how the skin – which is made up of an intricate network of minuscule, micrometer-wide channels – can retain five to 10 times more water than a flat surface would. 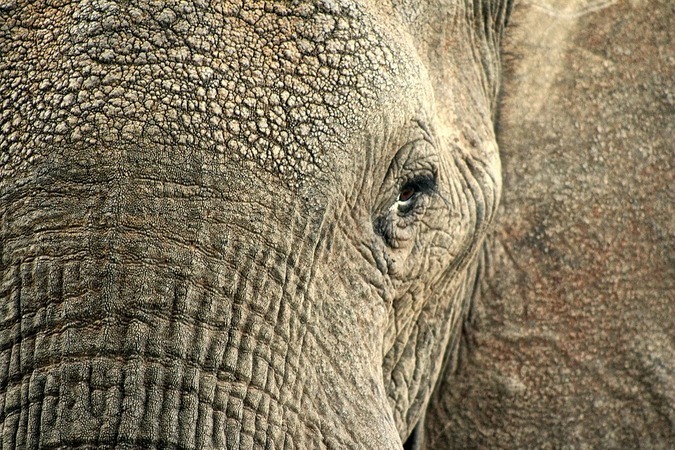 Published in a report in the journal Nature Communications, the researchers were able for the first time to show how these extremely small channels on the elephant’s skin form, using customised computer simulations that model the growth of the elephant’s skin based on CT scans of the real thing. The researches found that the elephant’s skin channels are true fractures of the animal’s brittle outermost layer of skin – the stratum corneum. 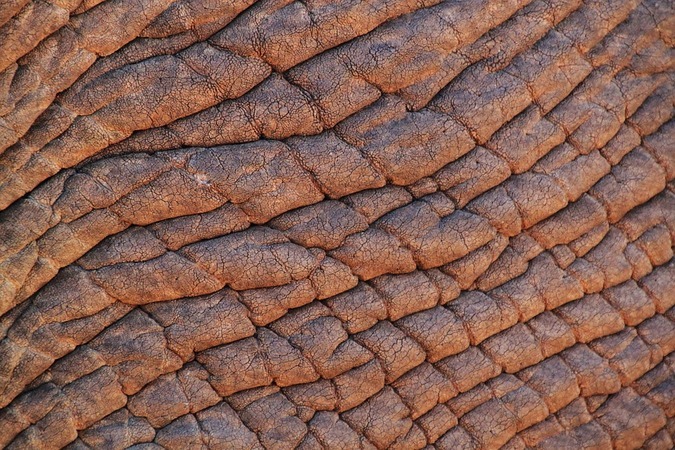 The accumulation of layers of deeper skin as an elephant ages forces the brittle stratum corneum to bend around the mounds, which then cracks from mechanical stress as the elephant moves. These cracks then join to form channels that collect water and help the animal to stay cool. In this regard, the cracks are not considered to be folds or wrinkles in the traditional sense.